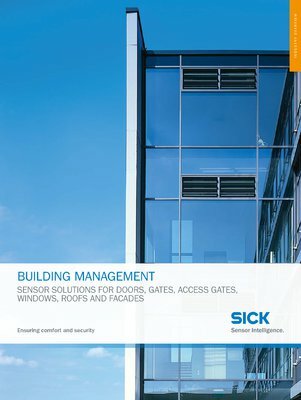 Every building and every application places individual requirements on the sensors it uses. 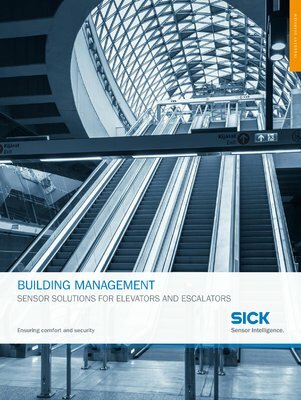 SICK uses its comprehensive industry knowledge and a wide range of individual sensors, complete systems, and services to manage your building in an optimum manner: linear encoders ensure that elevators are precisely positioned and Motion Control safety controllers monitor the speed of escalators and moving sidewalks. 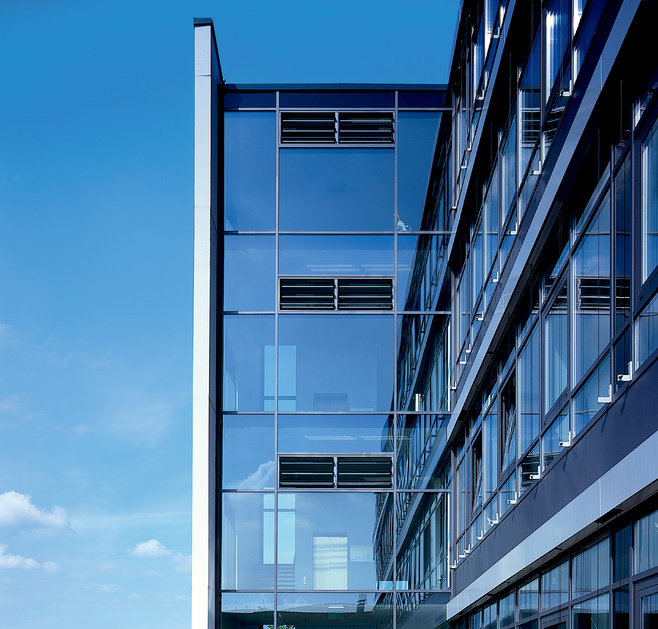 Photoelectric sensors control barriers and roller shutters, and light grids are used to separate people at lock gates. 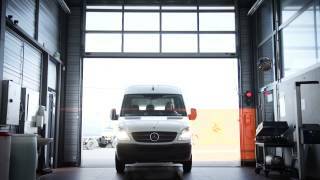 RFID technology with long sensing ranges enable fast and automatic management of vehicles in parking facilities.